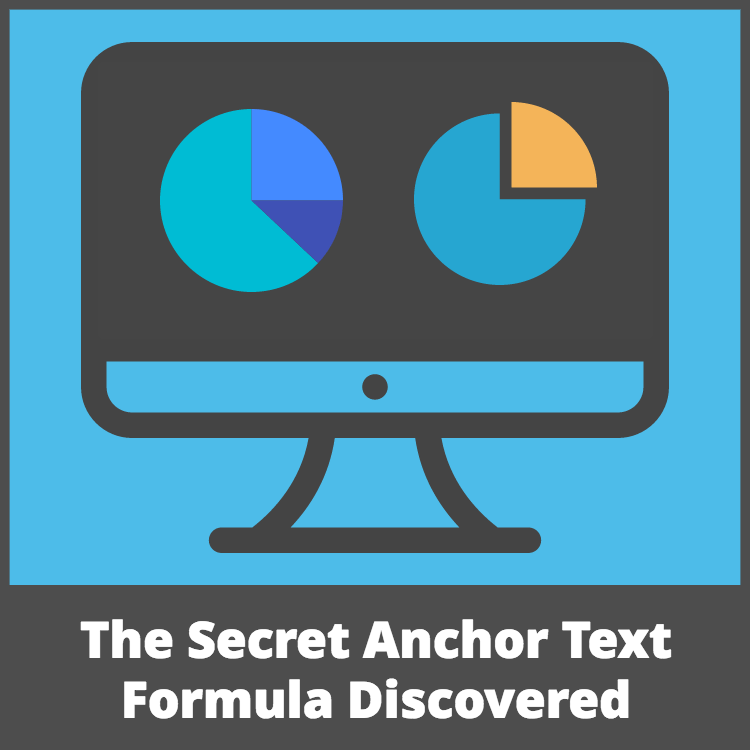 The Secret Anchor Text Formula and The Magic Link you Need to Rank Finally Discovered! I hope every seasoned seo rolled their eyes just a bit when they read that. That was a bit click bait-ish, and for good reason. This formulaic mindset when it comes to seo is causing people to spin their wheels and experience lackluster results in the serps. Over the past few months, I have seen a recurring issue that is causing some confusion for seos and we are here to fix that today. While the headline was me being a bit facetious…We are going to have some fun with an anchor text and link diversification conversation today. For quite some time I taught people to be very conservative with the usage of their main keywords as exact match anchor text for their backlinks. I still stand by that. There are of course other determining factors on when the overuse of a specific anchor text will cause issues, and we will cover that in this short article as well. Recently, I took a look at two sites from someone that ordered our Authoritative Placements package from the services division. He was concerned because he ordered the links and did not see the results that he was expecting. The domains that these links go on are monsters. Homepage juice powered by hundreds of authoritative referring domains and even beastly from a metrics perspective. Knowing this, I knew it was time to deep dive, so I grabbed his sites and did an audit. 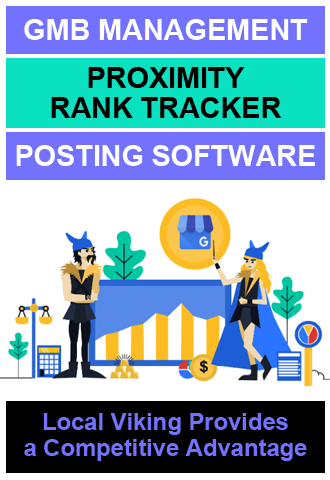 Here were the most glaring issues and these are the three main things you need to look at if your rankings are stuck and you need a boost. Anchor text – below are two examples of what his anchor text looked like. I understand there is not much context to these images so let’s run through this quickly. – EMD domain. These still work like gangbusters but can be ultra sensitive to over-optimization. – Link Diversity – This is sometimes a highly debated topic. I found to have best results when I utilize a plethora of different link platforms for my target ranking sites. I know some people that primarily use PBN’s for their pillowing as well as their high power contextual links. Whatever floats your boat. I do not have a ton of data derived from ongoing controlled testing, it is just something I deduced from looking at my best performing rankings over time and I ran with it. Having said that, there was very little happening in terms of healthy diversity on these pages. Keep in mind while I looked at two different sites, the theme was identical on both. The pattern you are seeing was different variations of exact match keywords. A repeating 4-6%, especially with very dense keyword utilization on the page, and all of this happening with an EMD, is a recipe for disaster. Okay Mark we get it, but what is the secret formula? Like I hinted towards in the beginning of the article..there isn’t one. Sometimes we see anomalous situations with copious amounts of exact match anchor (80%+) rocking the serps. Will they get annihilated on the next Penguin update? Quite possibly. Did they influence Google’s brand entity algorithm and convince Big G that the searched keyword is actually either the sites brand or a common descriptor for that URL? Also possible. We talk more about influencing those factors and the semantic web inside of the local SEO training course, so I do not want to get off track and dig too deep into that here. Having discussed the anomalies of some wild looking anchor text, let me tell you exactly how I plan and execute my anchor text. I save my exact match keywords for the heavy hitting links I am going to drip to the site. Not to continuously self-plug, but I actually use links just like you can get with our Authoritative Placements service to get high power links back to my sites as often as I can. Auction domains and real guest posts work really well. Like I said, heavy hitting sites. I take advantage of their power to move sites up the SERPs. I do NOT aim for a certain percentage. I drip these as I NEED them. If it turns into 4% then so be it. Keep in mind in local SERPs you will most likely rarely need to build so many that you obtain that number. 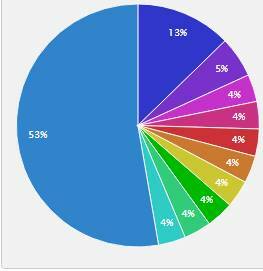 I have sites with 5-7% that are rocking with their rankings. I have sites that have 2 or 3 scattered in over the entire campaign that do really well. Penguin scared people into using exact match anchor text, and for good reason, but it just needs to be done intelligently. Having said that I do not recommend planning on going to the extreme and aiming for any of these specific numbers. Drip them as needed and quantify the results. 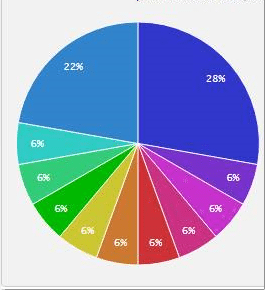 There is no secret number, percentage or formula that I use. I know some people suggest looking at a competitor to determine safe anchor text for their specific SERP, but I don’t like that. I do think you should always scope out competitors. However, there are always going to be additional variables that can skew your findings. How many of the links were blocked? If your competition is blocking their links it can really screw up the anchor text profile you are seeing. How authoritative is the domain in general? Without having the PR metric as a public entity we have to do a decent bit of research and also some guesswork to make this determination. Are there tens of thousands of articles, well-researched content on the site? Does it get a lot of traffic because of that? Are people sharing and linking to this content? So, I think you should investigate but would caution against building your entire strategy based on your findings from a competitor analysis. Now before we even place those most powerful links we need to get plenty of LSI and topical anchors. This does a few things for our campaign. We not only diversify our anchor text and allow for a more natural profile, but we also build on the overall topic of the site. You can use your own PBNs for this, guest posts or even diversify and use a few reputable link vendors to help this process. Again, there is not a secret number here. You obviously want more of these than your exact match and less than your pillowing anchors which we will cover next. Your LSI and topical keywords can very easily become another 10-30% of your profile. You can be a bit more liberal with using these as there are so many different strategies you can use. For local sites, just having some geographically specific anchor text can work wonders. Synonyms and different ideas and thoughts someone searching for the site might use can make great longtail options to consider. The choices are yours to make. Pillowing links is a generalized term used to describe anchor text that consists of brand name anchors, click here, naked URL, etc. Again, I do not have a secret formula here. I build 30-50+ of these links per month. I know some people get hesitant to continue building these based on fears associated with unnatural link velocities, but I have not found velocity to be a major contributing factor until you get into higher numbers that can be categorized as obvious spam. I use more brand than URL. I do not mind if my brand name anchor text takes up 60-90% of my backlink profile. Google loves brands and perpetuating the idea that your target ranking site is a real brand can be helpful. URL and other terms can be sprinkled in for a natural-looking effect. 5-10%. 20%. Whatever suits you. Again, you are building these links to pillow your overall anchor text profile. The point is so the entire setup is not saturated with money keywords as your anchor. This helps keep the Penguin at bay. Whatever you do, please do not take any of these numbers and overthink them. If you only have one takeaway from this entire post, please make it be that the numbers do not matter as long as you are diluting your exact match keywords and dripping the exact match in conservatively while measuring the results. 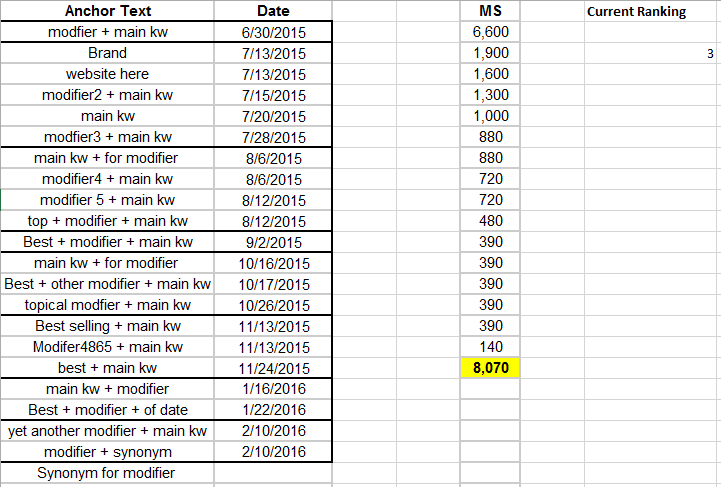 Now that I broke some numbers out I want to actually direct you to another two-part post pertaining to anchor text. 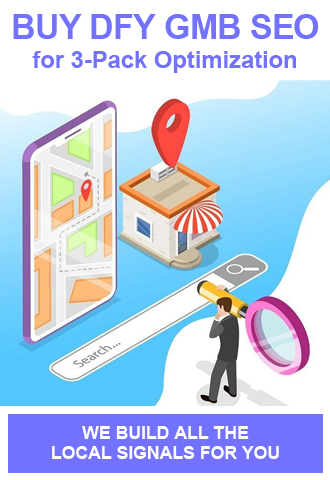 This method uses a competitor analysis strategy, so if you are going to use that route then you should definitely check out this article. Matt Diggity is a pretty sharp cookie. Please note when Matt says he hit sites with money anchors for quite some time before they hit page one. Just like I mentioned above. It is not a percent game. It is a drip and measures expedition. I understand the above verbiage was convoluted with a lot of variables, so let me just show you what the anchor text looks like on a ranking site. Yep, I will show you the date the links were placed and discuss what some of this means so you are not left in the dark. This page is ranking number 3 for the main kw, the money term if you will. I understand context is everything so let me give you just a few more details. The site itself is not overly authoritative but it does have a nice chunk of content that consists of mostly review articles. 10-20k words. The PBNs used to rank the site are nothing to write home about. Some of them have actually lost a ton of power since the links have been placed. That kind of thing happens from time to time. No big deal. The content surrounding the contextual links are relevant to our main kw, just in case that needed to be clarified, but the sites ARE NOT! Yea, niche relevant links rock but the data is in. We rank a lot of stuff with backlinks that are not niche relevant AT ALL, we just make sure the content makes sense. NOTE: Do not stop building niche relevant links. They do work really well. I just want you guys to know that it is not the end-all metric you should look for on every backlink you procure. The domain itself is not a PMD or EMD. Just a brand name that was made up. My pillow link strategy is exactly this…. A press release to start things off on the right foot. These got disregarded in the seo world for a period of time, but I never left home without them. The problem people experienced was using money anchors that got syndicated hundreds of times and triggered a site tanking filter. I build a three-tier IFTTT network for the target ranking site. It provides some of the social interaction that makes your entire campaign more natural. Here is a step by step guide to building an IFTTT network as well as a real case study on how we are using them to rank a site. Pillowing links are essential. 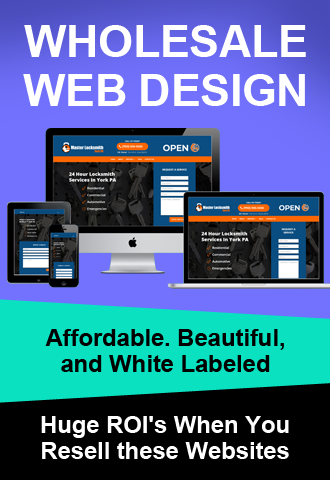 When done right they can also really help the overall authority of the domain over time. We have extensive link building guides inside of training that is growing larger as we add more content. On top of that, we have a solid community in LPB and LCT that are always there to help. If you do not want to mess with building your own pillowing links or using dangerous services on different freelance type sites then you can use MY TEAM to do it for you. You heard right, my team is made up of beast link builders. This is not a ragtag group of remote virtual assistants. These people are all inside of our office, with managers and multiple levels of quality control. They will drip the links out for your over the month and continue building so you never have to even think about these links again. Set and forget. LCT Authority Placements – These links are auction bought, monster domains. They all boast tons of referring domains and are set up intelligently. No PBN looking sites around here. NOTE: Of course I am biased but I actually use sites from that list to power my projects and have pinned clients to number one in large cities with single links. Keep in mind the sites were built to rank, optimized well, and the backlinking was in place for their success. Real guest posts – They work really well. Sure, they are inner pages but their domain authority and a lot of times real traffic will help a lot right away. On that same note, their domain authority also allows the inner pages to be boosted safely. Guest post vendors are hit and miss. If you would like to train someone to do it for you then LCT is almost done with a massive book sized guide on helping you scale that. Stay tuned. There are a ton of other options to use for high power linking but I am sure you guys get the idea. Do not overthink it and take action. If you guys have any questions, comments, or would like to chat about this post, then let’s get a conversation going. Was wondering if you have tested serpspace.com and what you think about them in comparaison to web20ranker? i am going to be biased as I own equity in web20 but I am confident you would prefer web20 over most vendors. Awesome post Mark. Reminded me of a few things that I have missed for one of my link building campaigns that I will have to check out now. So I know that you said above that niche relevance for the website as a whole is not the biggest deal, but would you suggest ordering an authority placement link in the same niche as my money site? If so, do you guys add new sites/niches regularly if mine is not on the list now? Also, just double checking….you do this for every single page you are trying to rank? Great Post Mark! I’ve actually built a web app called AnchorProfiler.com that helps automate some of the anchor text distribution analysis! Would love to get your feedback on it. Hi Adam…Firstly, thank you for reading and I am glad you enjoyed the content. Why don’t you connect with me on Facebook or shoot me an email to m@jensen.ai and I would be happy to take a look at what you going on?